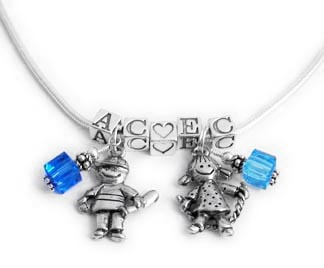 First and middle name initials are shown with birthstone crystal dangle and a charm. 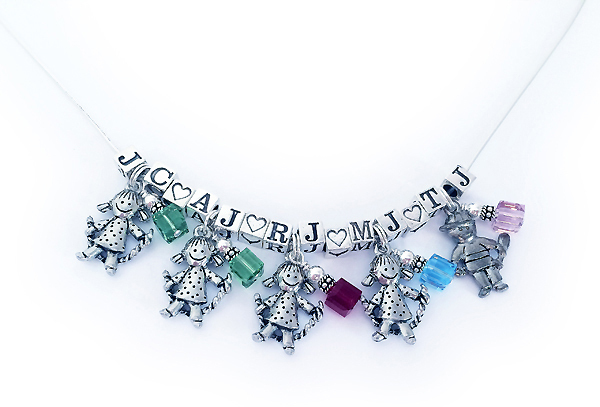 You may add charms and letter blocks to this necklace yourself in the future! 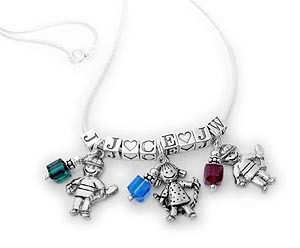 Bookmark the link below to add to this necklace or bracelet in the future! 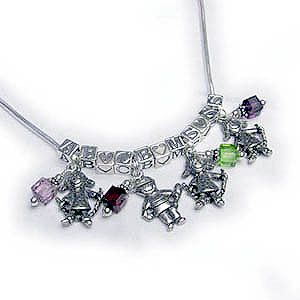 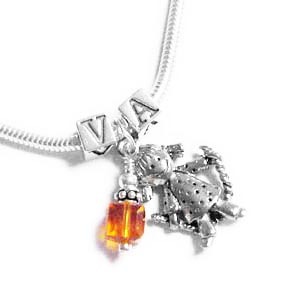 Click here to add charms to your existing necklace!